Logging into your Hay House Customer Account and navigating to the Digital Downloads section at left. Click on the Access Content or View Details link associated with your purchase. Our Audio Downloads allow you to listen again and again by downloading the file directly to your desktop. To access your Audio Download, click on the Access Content link in your order confirmation email or by clicking on the "Digital Library" link in the left sidebar of your My Account area. 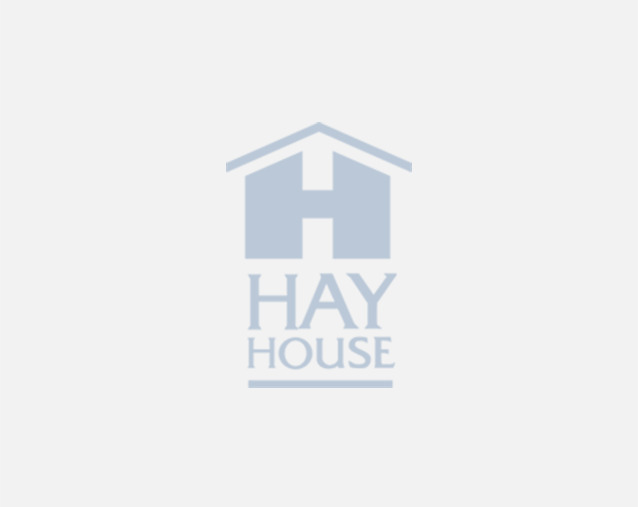 Please note: Currently, downloads for Hay House Audiobooks are not supported on Kindle devices. Please check back for future updates. If you are experiencing issues playing an m4b file, you can convert your audio file from m4b file format to mp3. This can help with compatibility issues with your device and media player. - Click on 'Select File' and browse your computer for the downloaded audio file. - When the conversion completes, you can click the green 'Download Now' button. Please note: These steps must be completed by a PC/MAC computer. Firewalls and security programs installed on your network may prevent you from listening to downloads.